Back in 2008 I went to my first Dave Matthews Band concert, sort of against my will. They weren’t my favorite band even though I had heard plenty of their music. Between my roommate from 2005 and my husband, I was not lacking any opportunities to hear their variety of songs, it just didn’t suit me. So anyway, there I was, in AutoZone park, on what I’m pretty sure was the hottest day of the year, sweating something serious with thousands of people who I was certain I didn’t have anything in common with. And then… Willie Nelson came on stage. Like for real, Willie. Effing. Nelson. We were pretty close to the stage so the lights on the stage made it even hotter where we were, but when Willie started playing I didn’t care anymore. Then something beautiful happened, Willie and Dave performed Gravedigger together. Oh. my. gosh…. amazeballs. Then DMB played and I LOVED it! Seriously, I loved it. I don’t know why it happened, but maybe it was because everyone was having a good time, everyone was enjoying themselves, everyone was being themselves and DMB rocked that show and I was loving every minute of it. I was converted at that show. I love DMB now. If you search through my car you will find countless live trax cd’s. My phone houses a DMB Pandora station and I follow the band on my social media accounts. I even have a DMB related tattoo. Fully committed. So here is my question, why can’t the workplace be a Dave concert? At least now and then? I’m not saying let your employees smuggle joints to work in their bras and sell homemade t-shirts in the parking lot, but what I am saying is let your employees have fun at work sometimes. Let them be themselves. Don’t let my question get lost here. I know work can’t be a concert. I also know that some people dread work and sometimes they can be converted through experiences… like I was with DMBs music. What are you doing to improve your employees’ experience? Is it working? And you’re a DMB fan??? My partner Collin and I usually travel to two different cities to see them play – except this year – our 12 year streak had been broken due to conflicting work schedules but we watched the show last week via Yahoo. To answer your question – I’ve only been in my new position just over two months and I’m seeing lots of opportunities for improving our employees’ experience. But for now it’s just about listening and hearing what they have to say about their workplace. That in itself is an improvement as I have learned that, whether correct or not, there is a perception that HR wouldn’t listen to employees before I joined the company. I’m working hard to change that perception. That is awesome! I hate that your 12 year streak has been broken 😦 What would we do without the internet though? Glad you guys got to catch it via Yahoo! 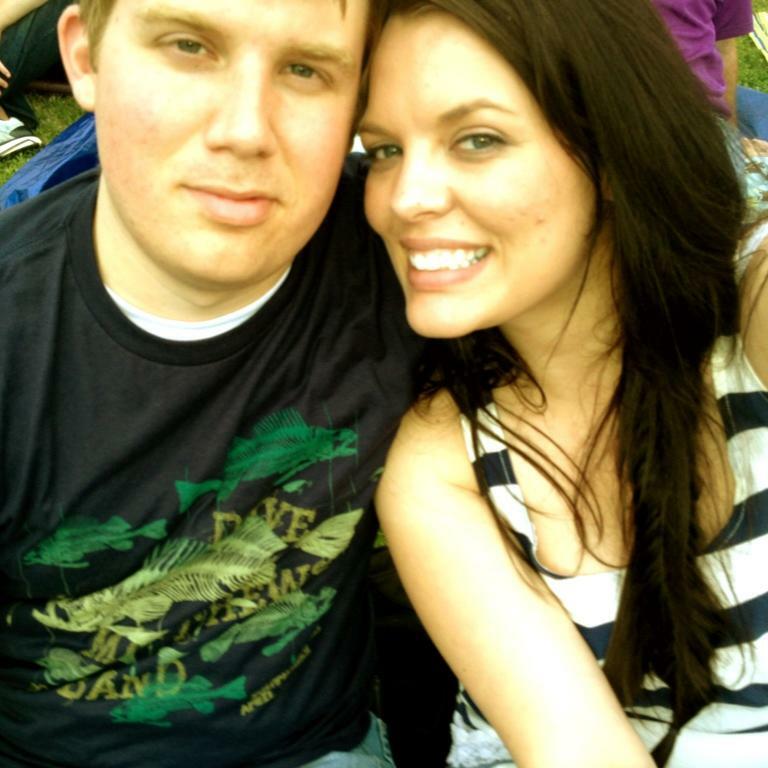 My husband and I love us some DMB! That is great that you are working hard to change that perception. Through listening to the employees has there been a common complaint or theme you are hearing from them? Next Next post: My job is making me fat!